Camping in the tent is great, but sooner or later you will say enough is enough. I remember when that happened to us. We set up our tent in the pretty campground along the Missouri river. Unfortunately the owner had skimped on the length of the washroom. It was an extended weekend and the park was full. We awoke every day and the washroom seemed to be our need. Sure plenty of, there was a make of eight for your ladies and two for the gents. That was the morning we resolved to buy our primary RV. It is a daunting task to begin the search. We soon realized we would have to buy a small one as we had an older car which has a big 6 engine. 1. We searched and found a compact ten foot long fiberglass unit that have to have been thirty years old. Now we had a couple of old units. The automobile and trailer. If you do not want to do such mistakes then you should get a trailer for yourself from turtlebacktrailers. 2. We traded to get a fifteen foot fiberglass. It was fifteen years old with nice condition. We hit the road for a trip x-country. It rode well pulling it while using old car. Second day out it rained as all of us drove. When we stopped leading window had leaked all over the upholstered seats. We tried our greatest but could never find the way the water came in. We realized that our biggest mistake was for the very beginning. We should have taken at least a few months and checked out every one of the trailers and the vehicles that are required to tow them. 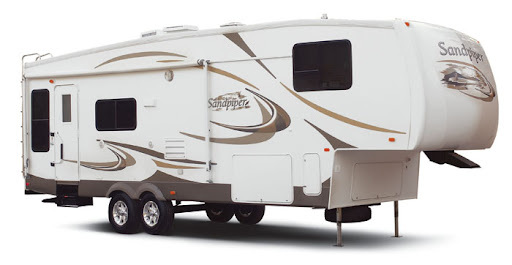 We needs to have stopped by some campgrounds and asked people who were trailer owners what they considered their rigs. After all you’ll find so many types accessible. We should also checked motor homes.